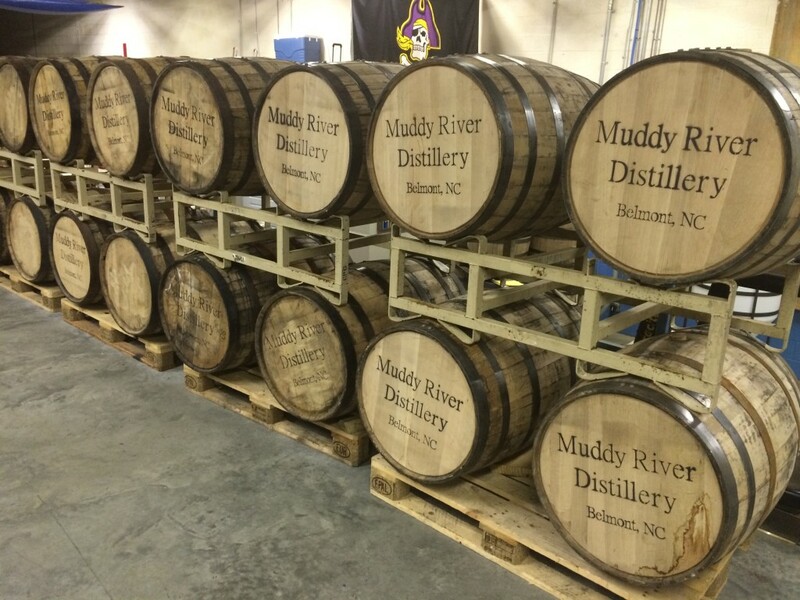 At just three years old, Muddy River Distillery is North Carolina’s first and oldest rum distillery since prohibition, staking claim on an as-of-yet untapped craft liquor market in a state that’s currently home to more than 100 craft breweries. 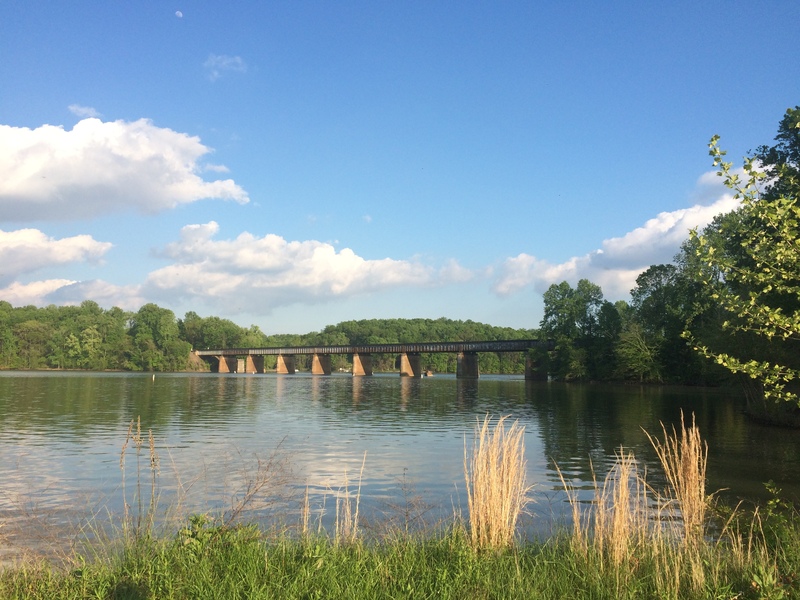 Banking on a trajectory that would follow that of North Carolina’s craft beer boom, founders Robbie and Caroline Delaney appear to have hit the jackpot. 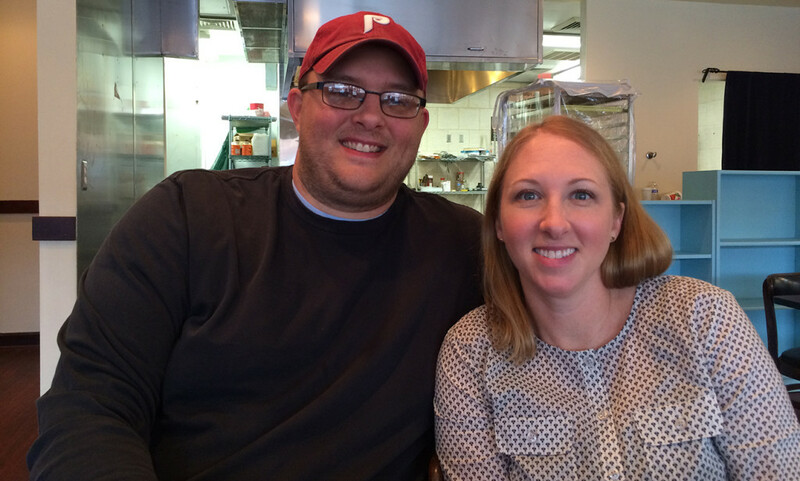 The two-person husband and wife duo took Robbie’s (admittedly illegal) at-home alcohol-making hobby from borderline obsession to full-blown business in less than a year. Today Muddy River operates out of a sprawling 6,000-square-foot warehouse on the banks of the Catwaba River in Belmont (less than 30 minutes from Uptown Charlotte), churning out 300 bottles a day. Aside from an incredibly complex and intricate distilling process that starts with high quality molasses (sourced from Louisana and Florida sugarcane) and ends with arguably the best rum in the country, every single bottle is filled, labeled, taped and waxed by hand. Every single one of the more than 50,000 bottles produced to date has gone through this process and passed through their hands. It’s a true art. So let’s help make it a successful business. 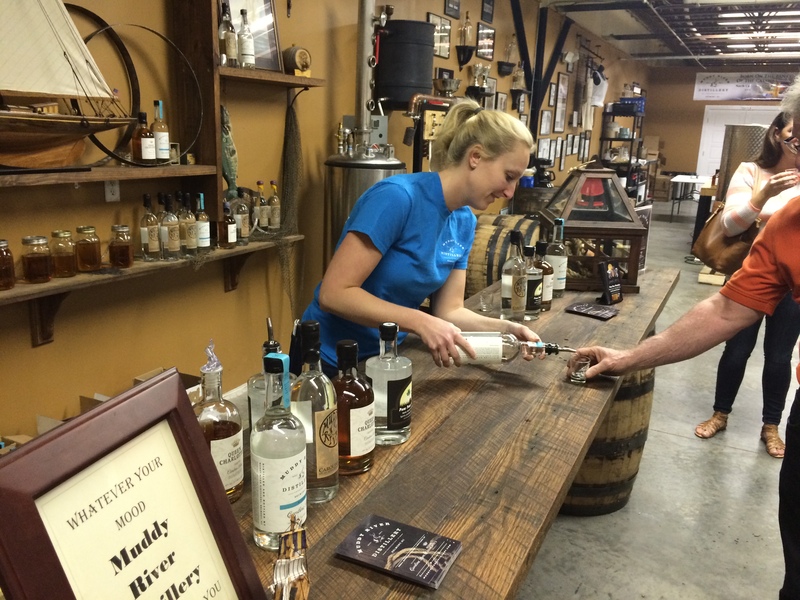 Right now they have two products–Muddy River Silver Carolina Rum (the flagship) and Queen Charlotte’s Reserve (the fancy one)–and will be rolling out a new coconut rum any day now. (Robbie alluded to forthcoming spiced rum and honeysuckle flavors sometime later this year but permits for new recipes are a slow process.) 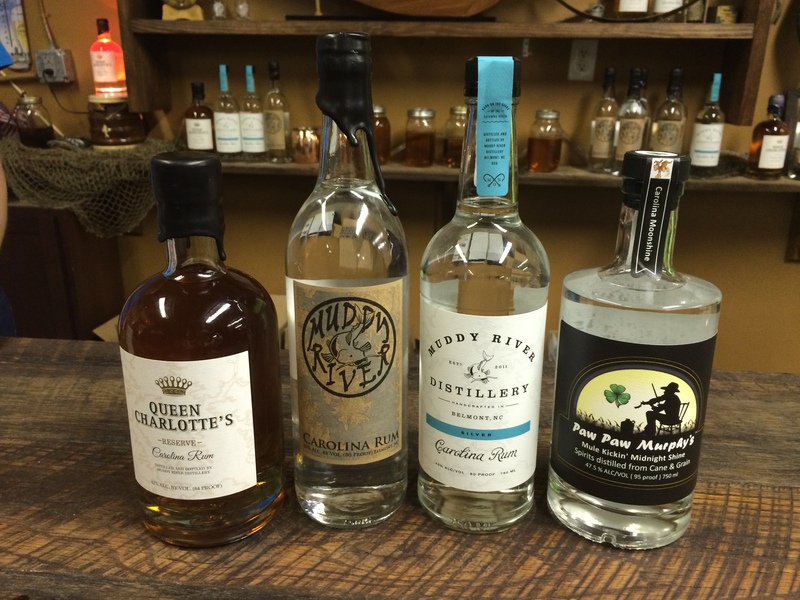 They also produce moonshine for Paw Paw Murphy’s Mule-Kickin’ Midnight Shine. 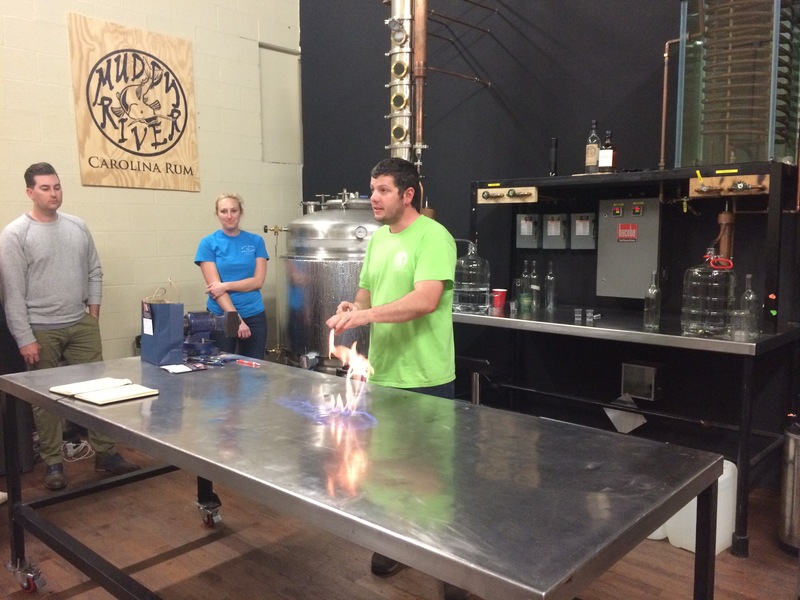 While you can’t buy their products on site at the distillery (laws, man) I still think starting with an hour-long tasting tour for $15 is the best way to get introduced before heading to your friendly neighborhood ABC store to make a legal purchase. 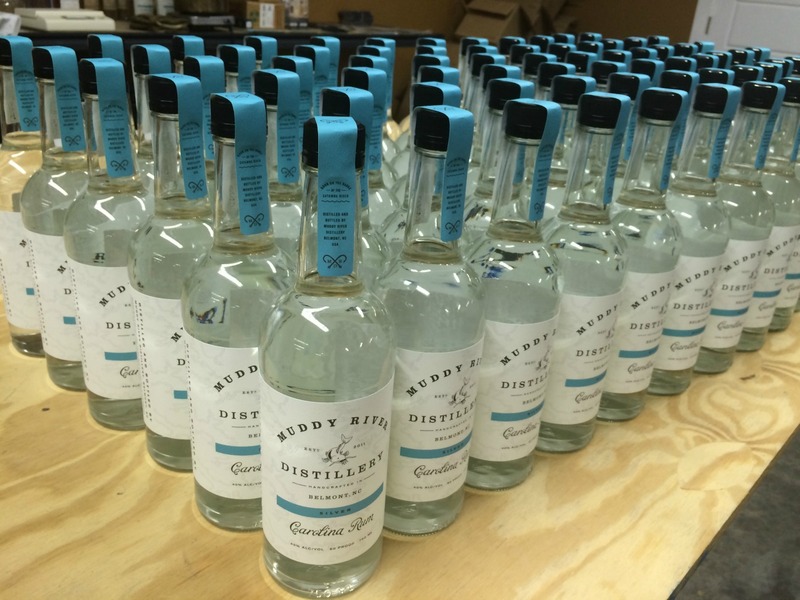 And purchase we should because here’s the real rub: of the $21 we the consumers spend per bottle of Muddy River Distillery rum, Robbie and Caroline will take home just $8. And without investors or loans, almost all of that goes straight back into growing their business. 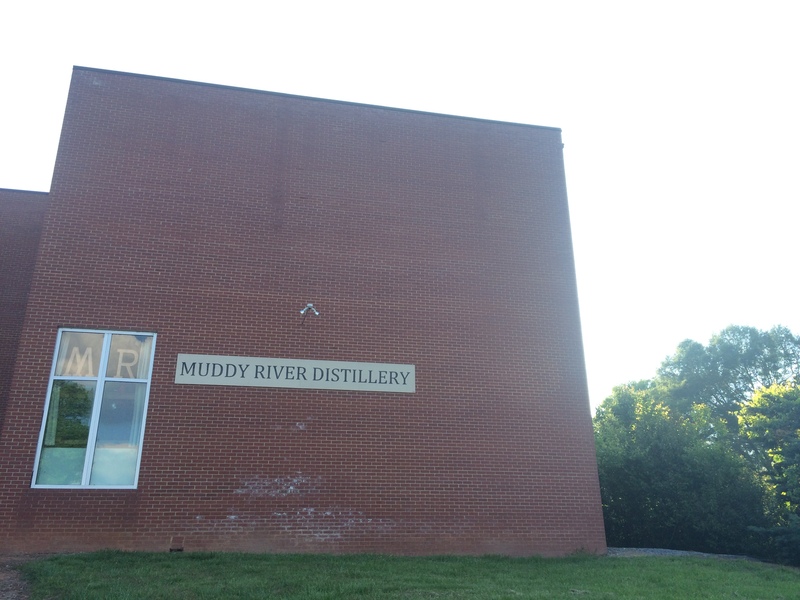 In just three short years Muddy River has grown 300%, sacrificing sleep and sanity to crank out three new bottles of rum for every one that’s sold to meet demand. Last night when I was there they had been in the distillery since 6am the day before and won’t leave until around 3 o’clock today. Yeah, they sleep there. Passion, obsession, art, or all of the above… I like it. 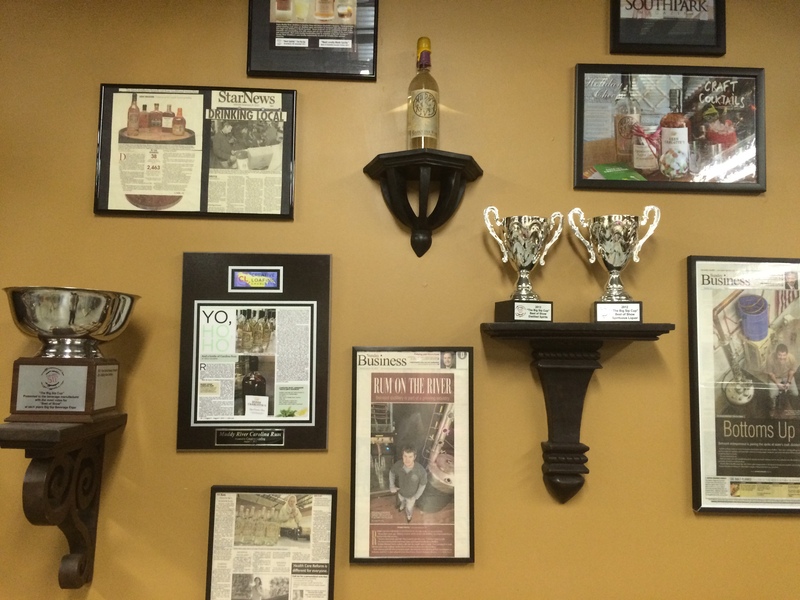 And raise a glass to Charlotte’s rum scene. Cheers!